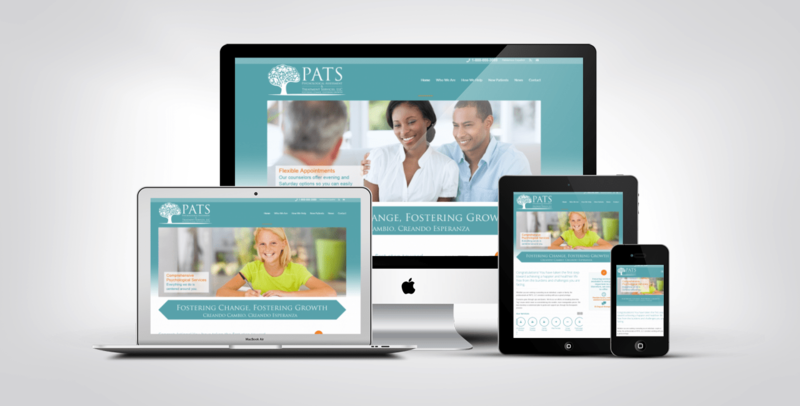 Our goal was to create a site that stands apart from other bankruptcy attorneys with “bankruptcyish” sites. 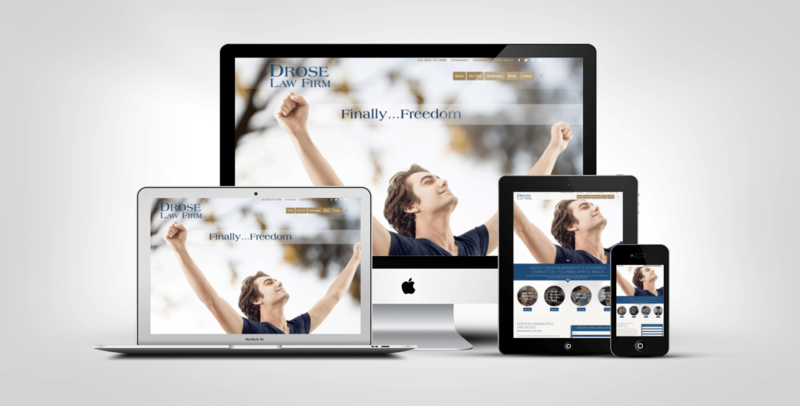 Instead, this site evokes a feeling of relief and freedom that clients feel after the process. It has proven to be very successful. 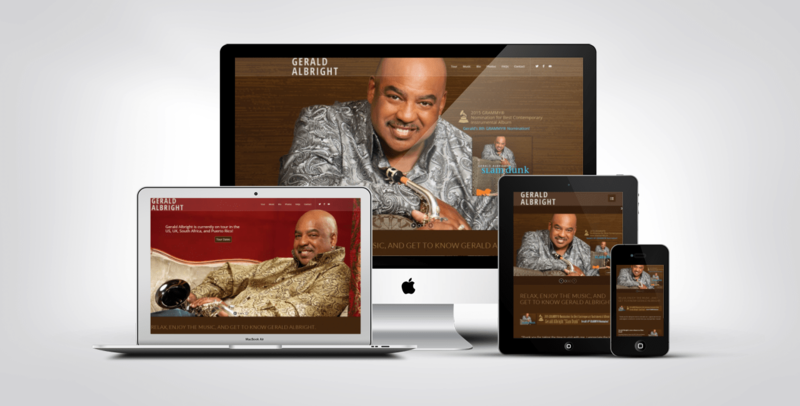 We built a dynamic website for the dynamic, GRAMMY® nominated jazz musician, Gerald Albright! The site features a music player with on/off, social media integration, tour schedule, and so much more. 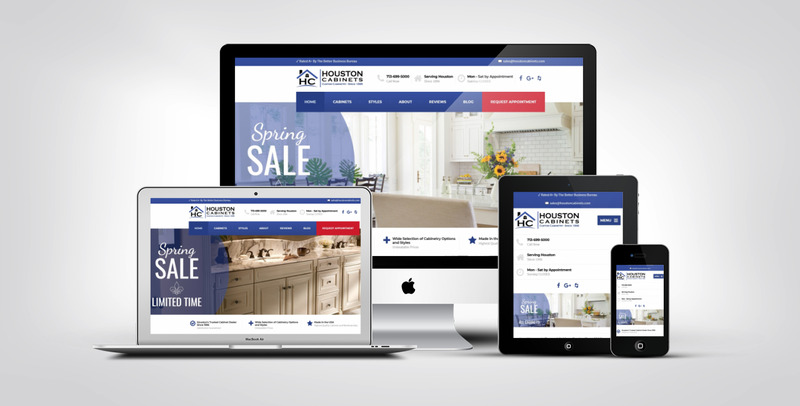 We love, love, love the big red REQUEST APPOINTMENT button on every page of this website for Houston Cabinets. It's a strong call-to-action without being annoying in any way. 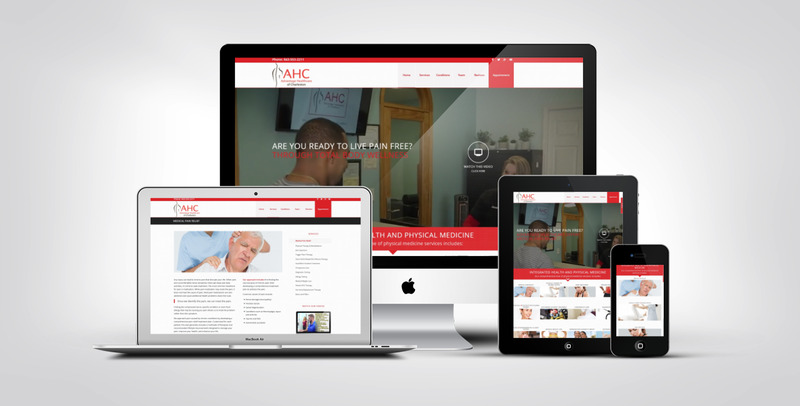 The video we edited for use as a background on the home page of Advantage Healthcare of Charleston creates a quick welcoming overview of the many services they provide. Goodwin Company in Micanopy, Florida manufactures and sells the most unique and beautiful wood flooring in the world. 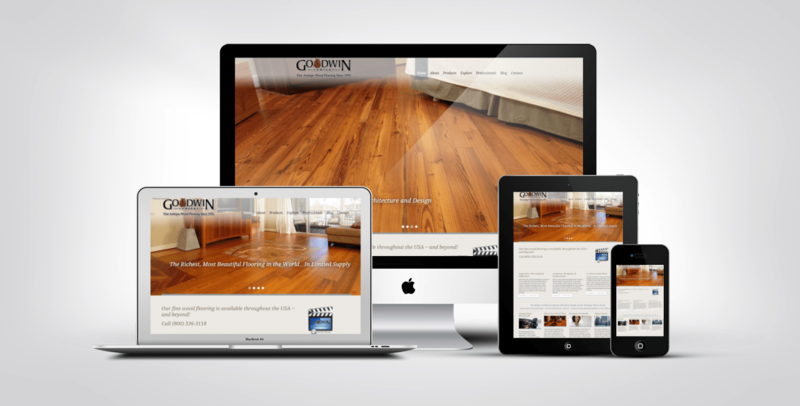 This website showcases their gorgeous product and is an education resource for consumers and flooring professionals. 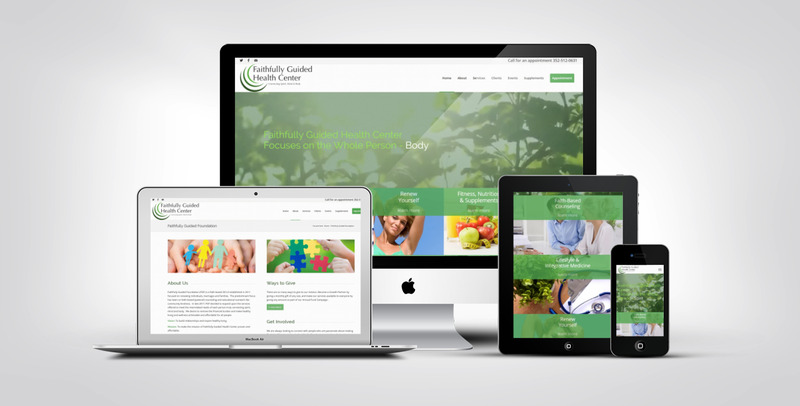 The website for this Psychological Assessment and Treatment Services practice in Tampa, Florida is bright and inviting. 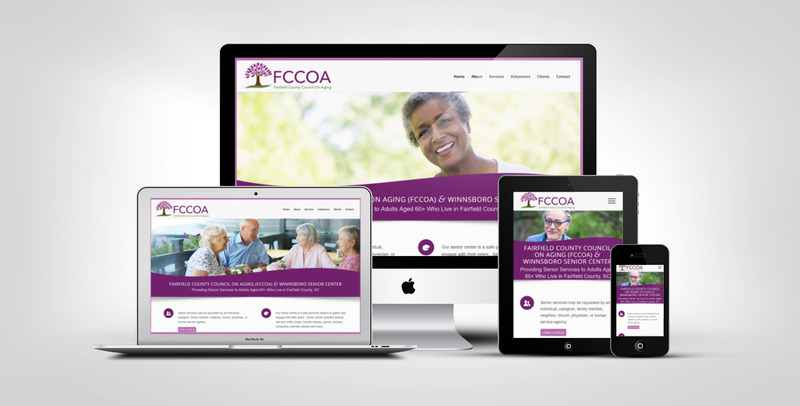 It's easy to navigate, download forms and resources, and schedule an appointment. 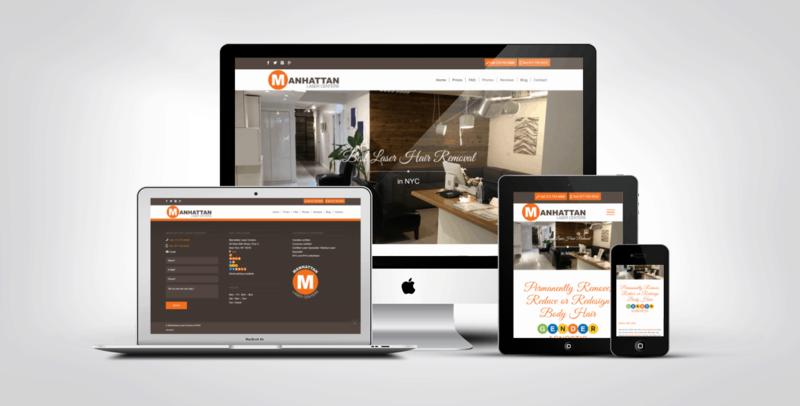 The website for Baby's First Photos in Mankato, Minnesota is a great example of how black and white photos can be used to create an elegant, timeless design. 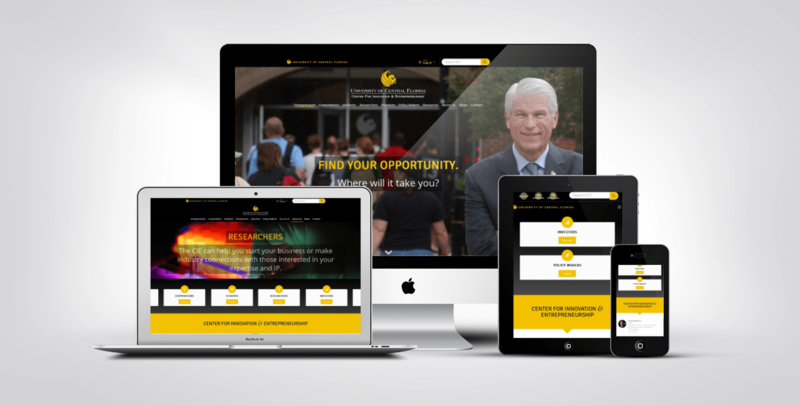 University of Central Florida, the second-largest university in the US, needed a custom designed website for their Center for Innovation and Entrepreneurship that met UCF branding standards but was unique.